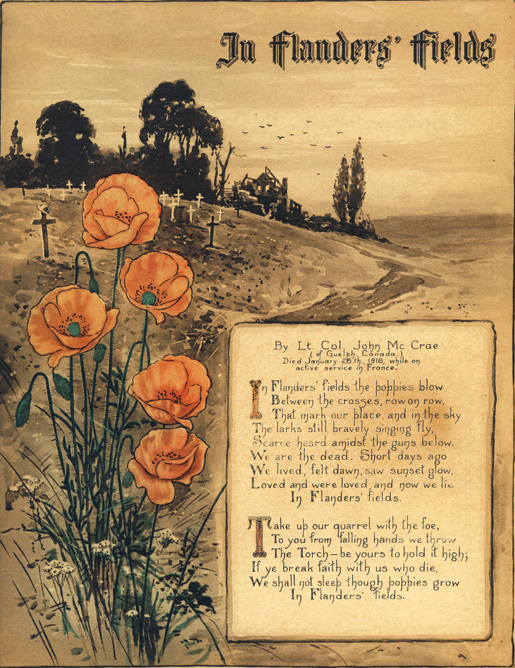 One hundred years ago today "In Flanders Field" was written. Note: The audio quality in this episode has been fixed. Warning: This episodes contains plot spoilers and your host doing a terrible impression of Jimmy Stewart. 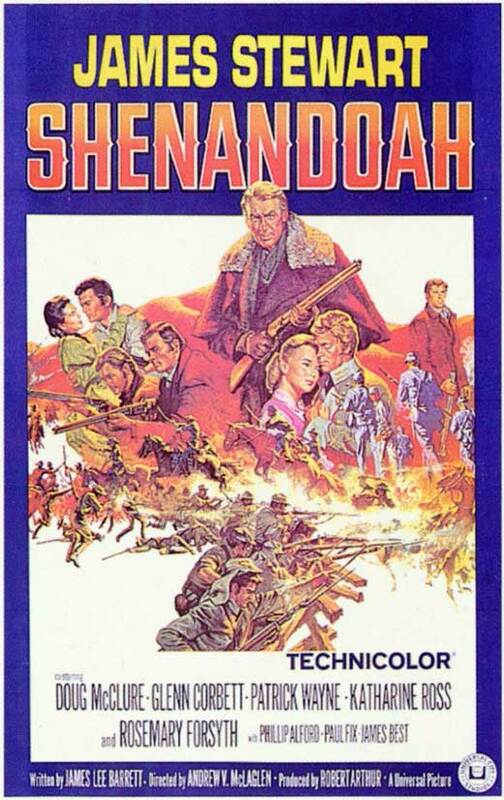 In this week's episode of the Historian's Movie Review I wrap up Civil War Month with a look at the 1965 Jimmy Stewart film Shenandoah. 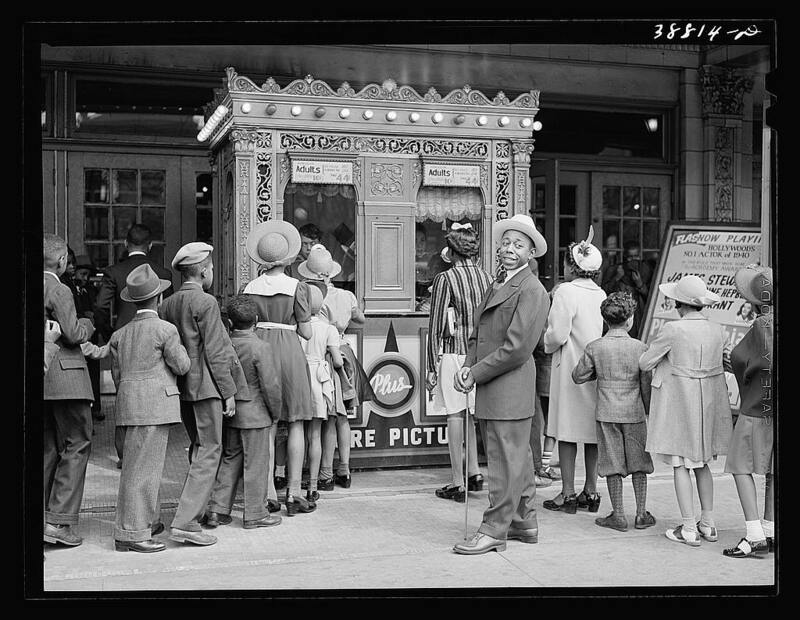 Topics discussed include Jimmy Stewart's film career and service in World War II, Southern Antebellum Society, and the 1865 draft riots in New York. This week's episode is brought to you by Audible. You can get a 30-day free trial and a free audiobook download by visiting audibletrial.com/hmr. Jimmy Stewart, Interview on the Tonight Show, 1989 - In this interview, he discusses his early film career and time as a pilot in World War II. First and foremost thank you all for your support! We have reached a milestone this month with over 300 downloads! Never did I thnik this show would be that popular. I, as well as Gerard Butler, thank you! We also made the New and Noteworthy section on iTunes! Also, The Historian's Movie Review is now a part of the History Podcasts Network. You can find this podcast as well as many other! Thanks again for the support, and keep learning! Note: Audio quality in this episode has been fixed. After a prolonged hiatus The Historian's Movie Review is back! In this week's episode I talk about the TV miniseries Andersonville. Topics discussed include the real Colonel Wirtz, the trial and execution of prisoners at Andersonville, and how Tom Wilson is my favorite actor. This week's episode is brought to you by Audible. You can support the show, and get a 30-day ree trial by using the link audibletrial.com/hmr. Intro Music - "Battle Hymn of the Republic"
Interstitial, and Outro Music - "Dixieland (Union Version)"
So, I wanted to give you all a brief update about why shows have been less frequent this month. The short answer is -- work. If you've listened to the first few episodes you'll know that I teach at a local college, and this being the end of the semester grading and end of term insanity has caught up with me. Fear not though! I will have a new episode out in the next few days, and once the semester is over I should be back to a more regular schedule. Thank you all for your support and keep learning. Picture of a group of Union officers in Culpeper, VA - coutrtesey of The Smithsonian article "Six Books on the Civil War". What film do you want to see reviewed in future episodes? These men are reading all of your emails, tweets, and letters with suggestions. You can also take this survey to voice your opinion about what movies I should review in the future. Note: Audio quality has been fixed in this episode. In this week's episode of the Historian's Movie Review I look at the film Gettysburg -- the first in a series observing the end of the Civil War in April of 1865. Topics discussed include Lee's failed plan at Gettysburg, Civil War medicine, and Jeff Daniels' moustache. This week's episode is sponsored by Audible. You can get a 30-day free trial and a free download if you visit audibletrial.com/hmr. Intro Music - "Kelly's Irish Brigade"
Ad Break Music - "Scarce O'Tatties"
Outro Music - "We'll Fight for Uncle Sam"
This week's episode of the Historian's Movie Review will be delayed, but there will be one in the next few days. 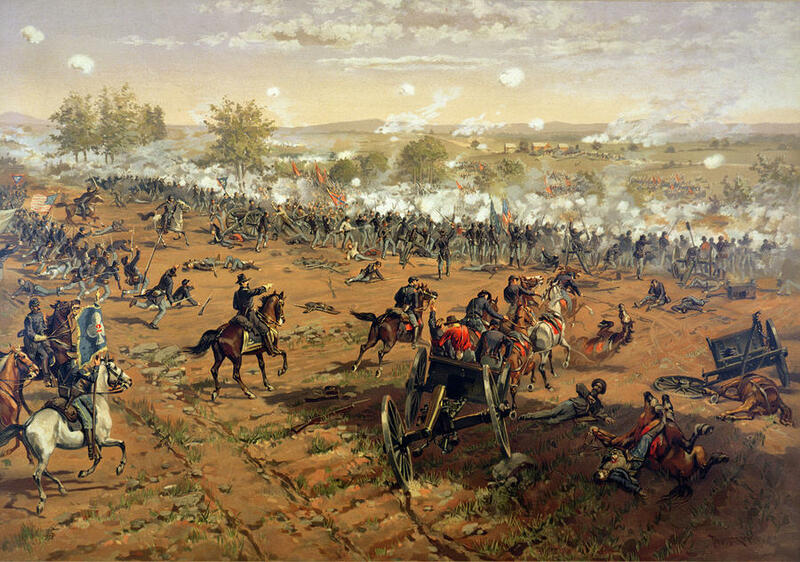 April marks the 150th anniversary of the end of the Civil War, and all this month The Historian's Movie Review will be reviewing Civil War films. Note: The audio quality has been fixed in this episode. 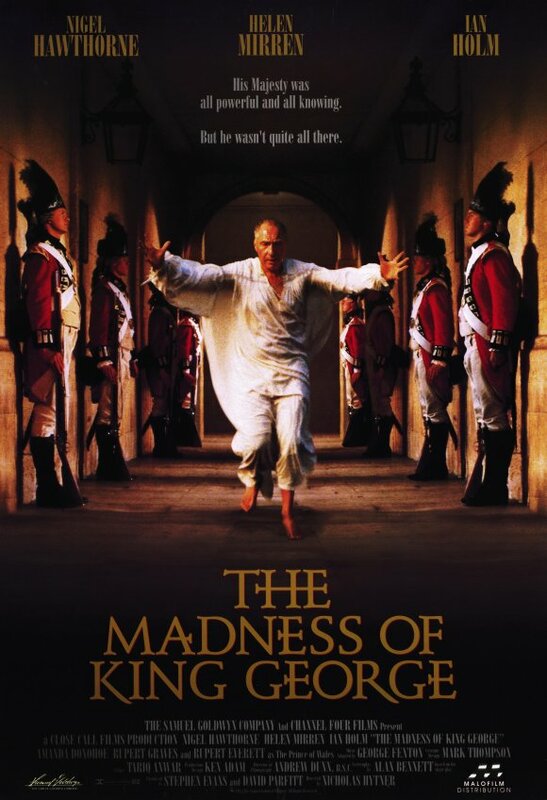 In this episode of The Historian's Movie Review I go mad for The Madness of King George, what, what? Topics include 18th century medicine, George III and the American colonies, and the beginning of Civil War Month in April! Intro, Outro, and Intersicial Music - George Frederic Handel, "Music for the Royal Fireworks"